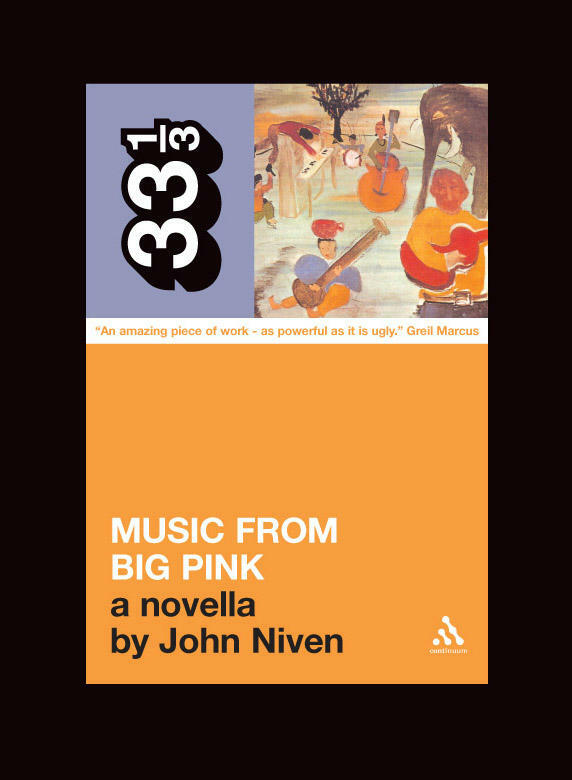 If you're in the London area, you shall have the pleasure of listening to John Niven talk about his Music from Big Pink book on the Robert Elms show on Wednesday next week, the 26th. If you're not in London, you should be able to tune in via the internet, somewhere around here. John is scheduled to be on between 1pm and 2pm British time, so between 8am and 9am on the East Coast over here. I'm assuming John won't actually be reading from the book, since I can't find a single page that doesn't have at least five extremely bad words on it.